London : Sceptre, 2007. 307 pages. The Chinese government initiates an investigation into a network of corruption. 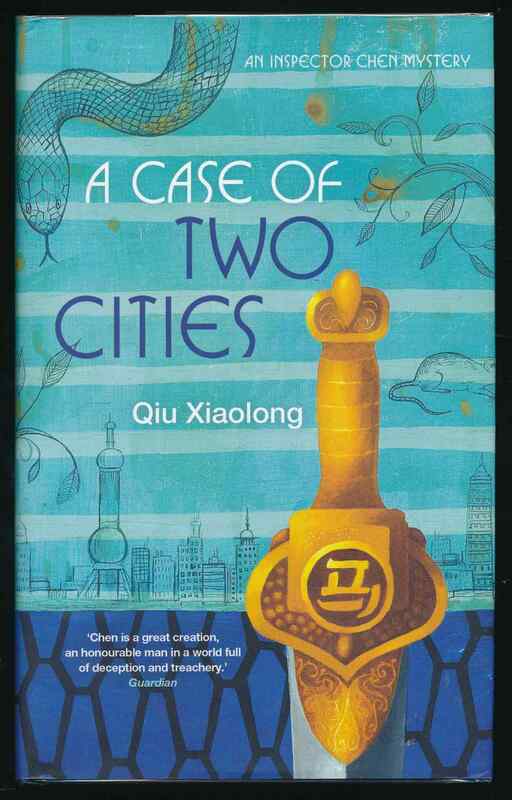 The fourth book in the Inspector Chen series. VG+ in VG+ unclipped DW with light wear to extremities. Spine ends and bottom corners bumped.